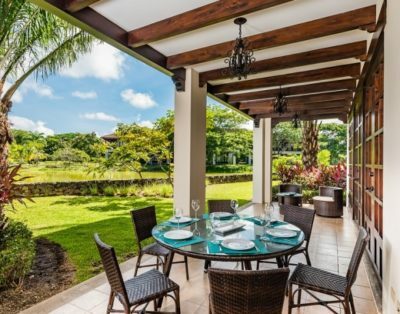 Renting one of our exclusive Palms Collection vacation rentals in Costa Rica is more than just renting a spectacular vacation home, it’s the attention to details and service that makes your experience an amazing one, with our complimentary, Guest Concierge. Service is at the heart of the Palms Collection – we are there with you every step of your journey to ensure a carefree, fun and memorable vacation. We begin by learning about your preferences so we can organize and recommend not only accommodations you will love, but understand and then deliver the experiences you are looking for while vacationing here in Costa Rica. With your wishes in mind, we’ll design an itinerary that fills your days with as much adventure or pampering as you want. 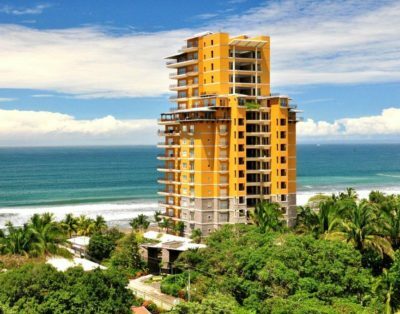 The possibilities in Costa Rica are almost endless. Our service is unique, dynamic and distinct because our clients are. 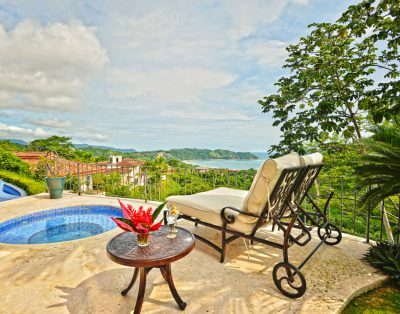 We make preparations for your arrival and customize your vacation in Costa Rica to fit your families bucket list. Even if you have visited Costa Rica before, we can usually enhance your next trip, making it more relaxing or as active as you wish. We can help you with special excursions like a day or two of world-class sport fishing, surf lessons and hiking volcanoes to mountain biking or visiting a working coffee plantation. And when you are in your Palms Collection vacation home, we are happy to recommend private chefs to cook your ‘catch of the day’, to highlight a special occasion, an in-home massage or any special needs you may want to make your vacation easy, the true definition of a vacation. Once you become a Palms Collection client, you not only gain a trusted friend in Costa Rica but you’ll have a proactive team of passionate experts on your side with one goal: to make your visit to Costa Rica a truly carefree and an unforgettable vacation, in the land of Pura Vida. Airport Shuttle Services: Allow us to ensure this vacation equals ‘carefree’ from start to finish. Our modern and spotless Mercedes vans will pick you and your family or group up at the airport. Look for the sign with your name on it! Pre-arrival Grocery Shopping: Allow us to stock your fridge with all your favourites, in advance of your arrival, so you can begin your vacation, the minute you step through the door.